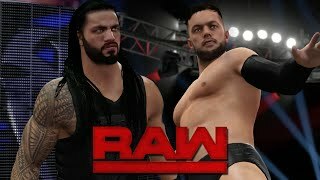 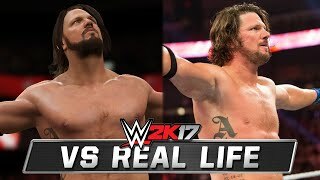 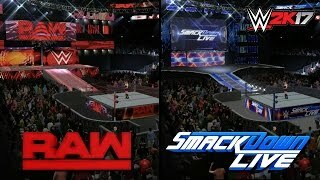 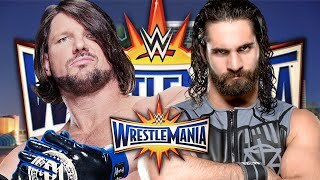 The most innovative and entertaining WWE gaming experience on YouTube begins here! 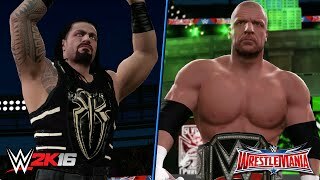 Watch exclusive WWE 2K16 content for the PlayStation 4 including Universe Mode, MyCareer Mode, and much, much, more! 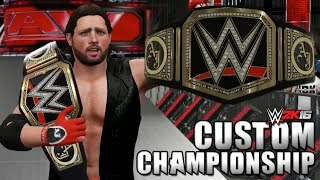 WWE 2K17 Recreation: Shinsuke Nakamura WINS the NXT Title! 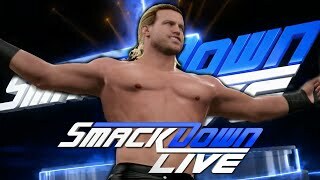 WWE 2K17: SmackDown Live - James Ellsworth WINS the WWE World Title! 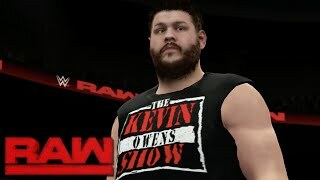 WWE 2K17: Top 5 Funny Gimmick Swap Entrances! 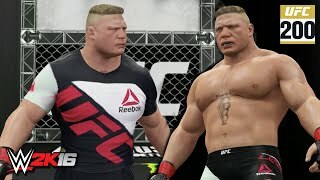 WWE 2K17: Goldberg Returns & Attacks Brock Lesnar! 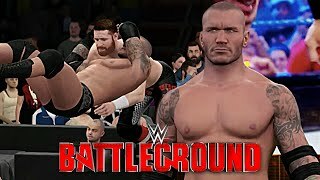 WWE Battleground 2K16: Randy Orton RETURNS & ATTACKS Sami Zayn! 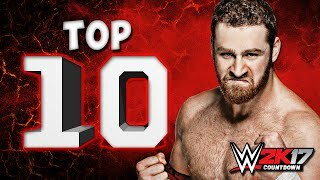 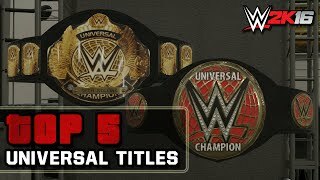 WWE 2K16: Top 10 Moves of Sami Zayn! 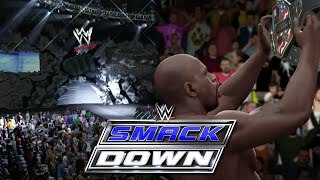 WWE 2K16: SmackDown FIST Returns & Titus O'Neil Wins US Title! 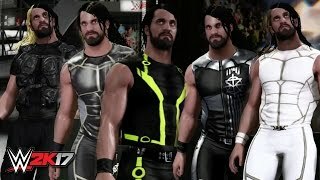 WWE 2K16 Creations: TOP 5 Seth Rollins SUPERHERO Attires!